APV is a global heat transfer company with representatives in 35 countries. 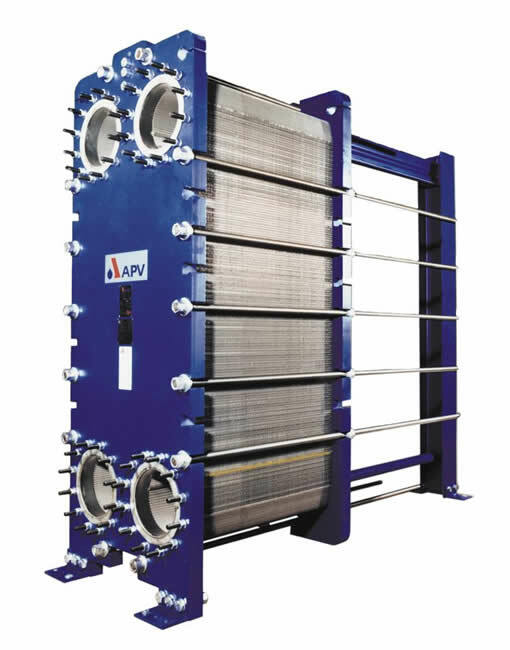 APV has been at the forefront of plate heat exchanger technology for more than 100 years, offering specialty products and components for industrial and commercial applications around the world. APV offers standard construction units as well as heat exchangers that are AHRI-400 certified. APV has solved thousands of heat transfer problems in a variety of industries. With its headquarters located in North Carolina, APV has over 2,700 employees globally and is a division of SPX Flow Technology. The SPX Corporation is a Fortune 500 Company. 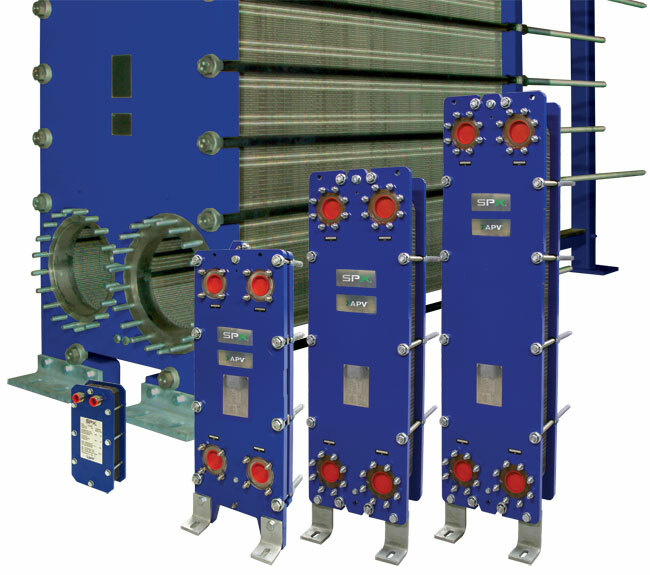 Please allow us to size and select the best heat exchanger for your application. We have the software for quick turnaround of thermal specifications and drawings.